Pointillist micro-percussion and asymmetrical rhythms propelled the debut offering of biomorphic techno from New York producer Tristan Arp in May. Now reinterpreted by Machine Woman, "Pipeline" explores new dynamic zones featuring whispered spoken word from the Russian producer. Driven by snaking, syncopated rhythms, the rework brings the original into murkier territory before taking a series of explosive turns. A fluid, sprawling arrangement builds on the track's metallic, underwater sound palette, challenging dancefloor norms. 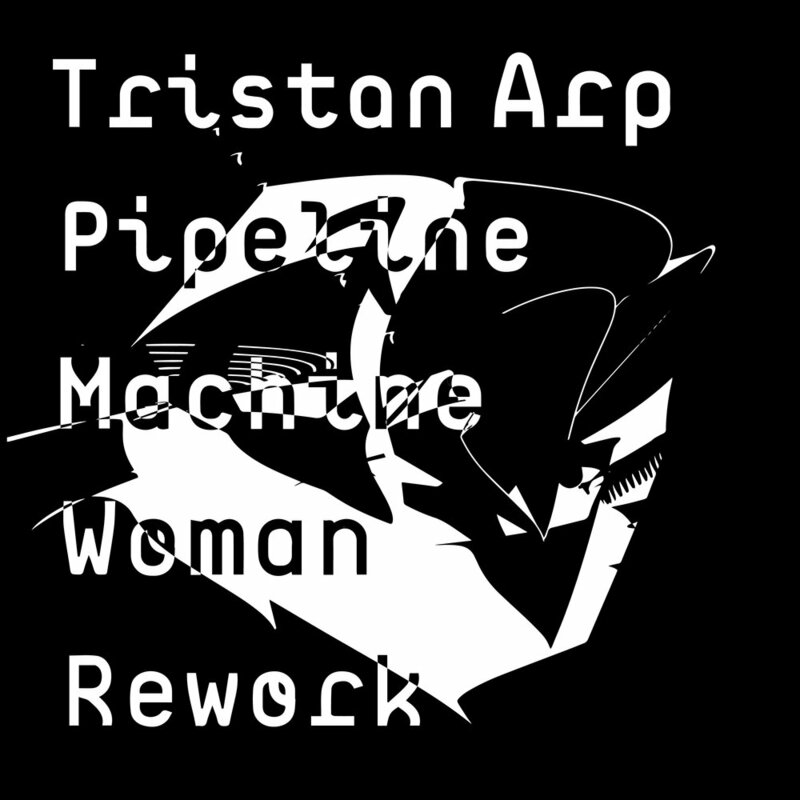 Machine Woman's rework of "Pipeline will be available in digital format on July 20th, 2018 via Human Pitch, preceding the release of Tristan Arp's second EP.